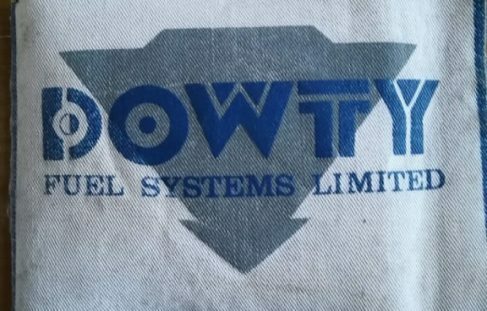 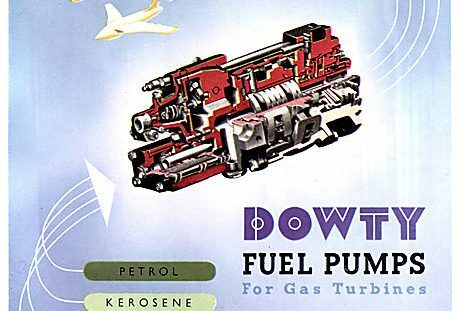 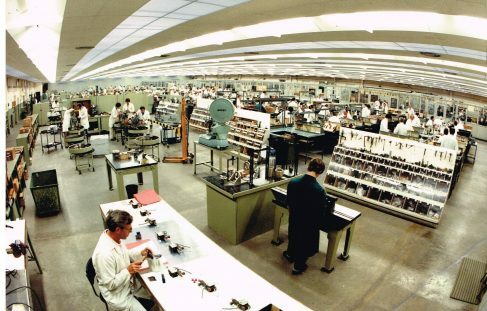 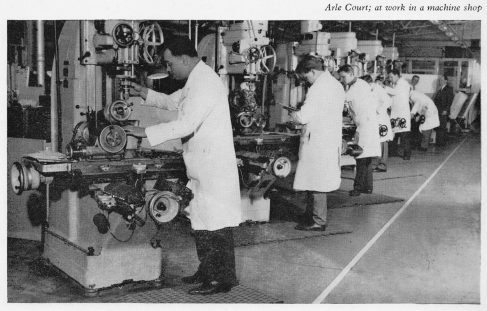 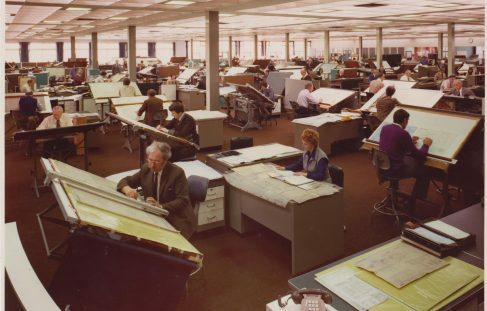 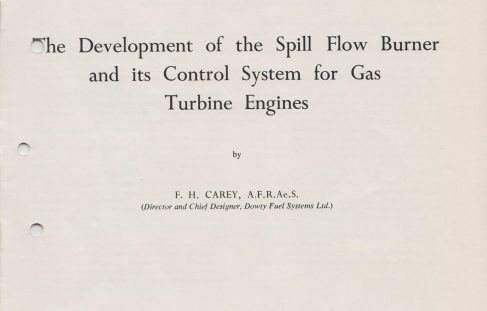 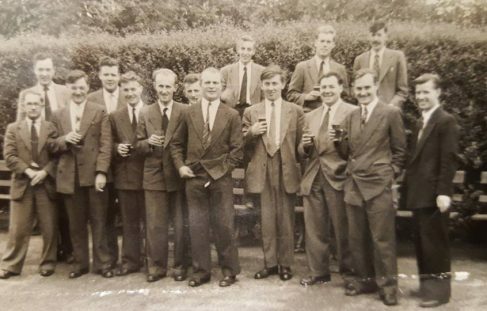 Dowty Fuel Systems headquarters was based at Arle Court, Cheltenham, the factory was constructed in 1953 and this was where their Design Office, Main Machine Shop and Test Facilities were located. 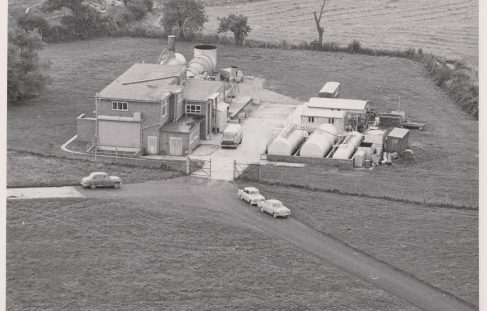 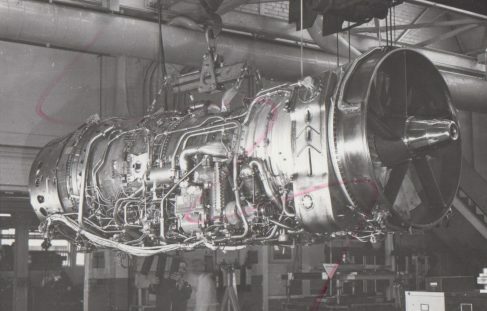 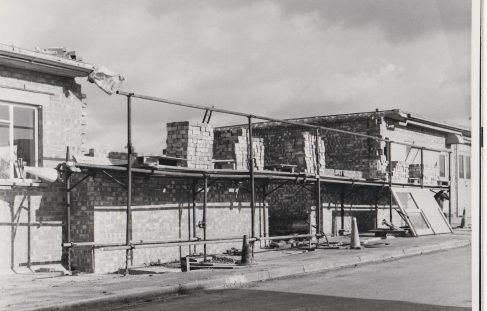 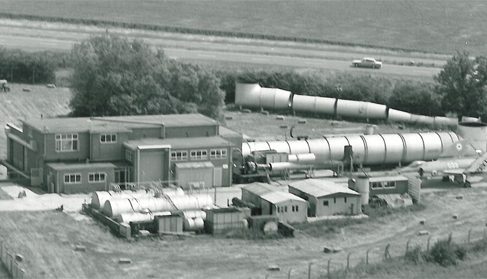 Photographs document the early development works to construct the Jet Test Cell at Staverton Airport, Gloucestershire for Dowty Fuel Systems. 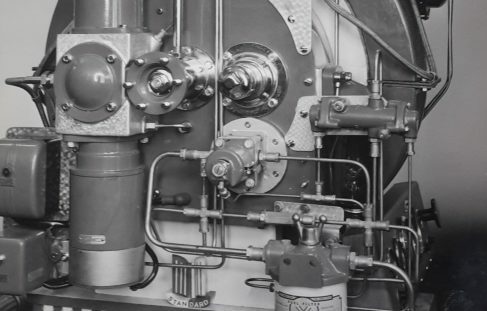 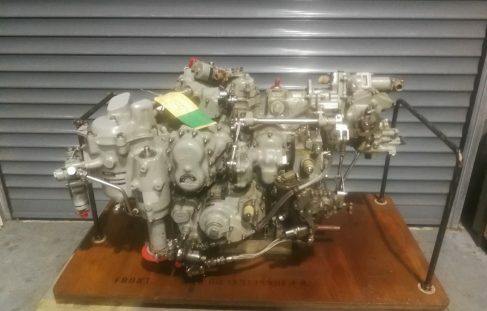 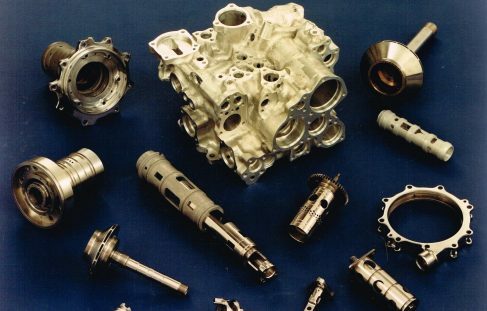 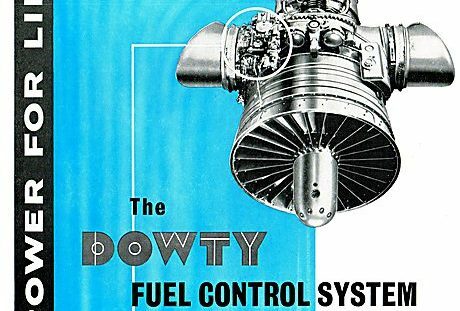 This piece of equipment included a fuel system developed by Dowty Fuel Systems.